News website Alfa.lt has reported that Director of the Financial Crime Investigation Service (FNTT), General Kęstutis Jucevičius, will undergo a polygraph test. Minister of the Interior Saulius Skvernelis ordered the test to be carried out by the Second Investigation Department under the Ministry of National Defence. Skvernelis instructed the Inspectorate General of the Interior Ministry to examine the FNTT head's reliability and possible corruption ties. The investigation was launched in early December, the FNTT head was prohibited to work with or receive classified information for 120 days. 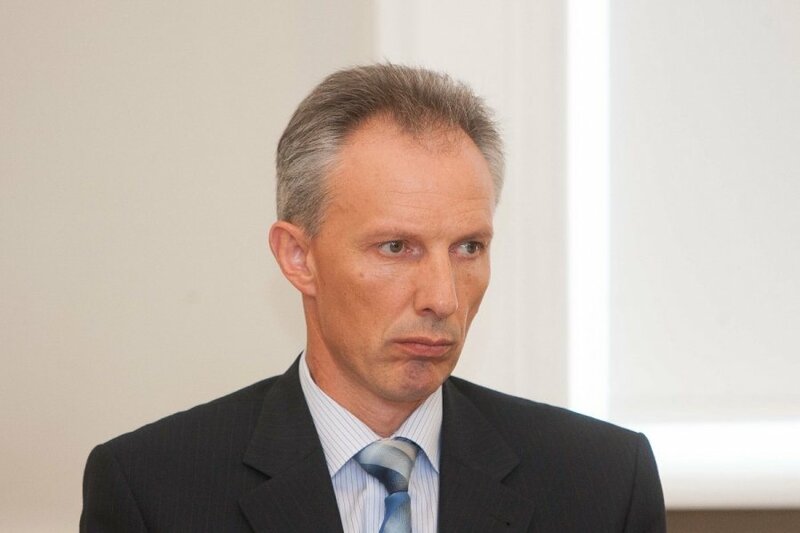 The interior minister confirmed to ELTA news agency that the commission convened on Friday to once again examine suspicions cast against Jucevičius in the public sphere and elsewhere. The commission proposed to the director to be tested by a polygraph, to which he agreed. The test will be carried out in the military intelligence and counterintelligence institution - Second Investigation Department under the Ministry of National Defence. 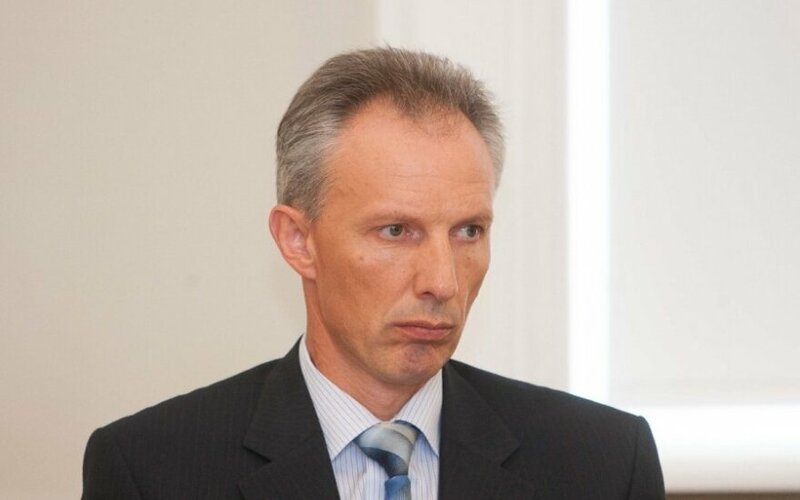 The official inquiry, which is overseen by the Prosecutor General's Office, was launched after receiving information that Director of the FNTT, Kęstutis Jucevičius, on 15 December 2013 might have demanded through an identified intermediary for a large bribe from the-then lawyer Juzef Kozubovski. At the time the FNTT was conducting a pre-trial investigation against the lawyer over suspicions of unjust enrichment. There was too little data to bring allegations against the head of the FNTT, but an official inquiry was launched over his suitability to take office.